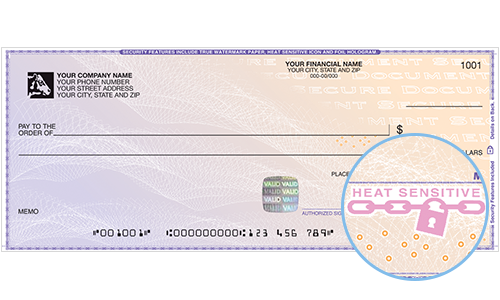 Returning customers can use our easy and secure Quick Reorder. 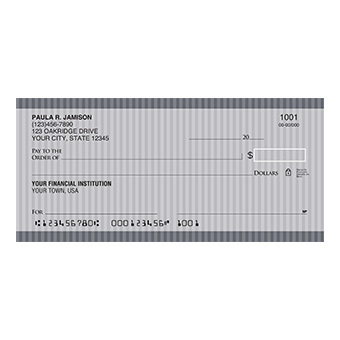 Based on Shoppers’ View survey of financial institutions in November 2018. Prices subject to change. over Gold Star Member prices. To upgrade to Executive Membership, visit a Costco location or call 1‑800‑220‑6000. 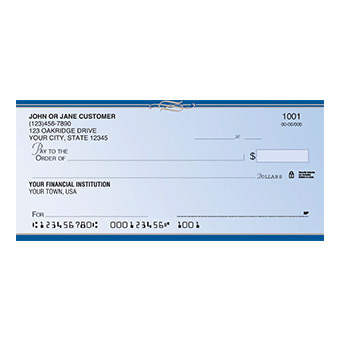 Costco Checks offers a variety of personal and business checks and accessories to meet your everyday needs. 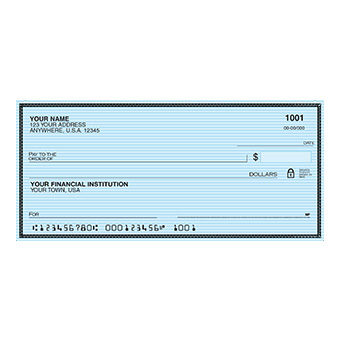 Shop and save on hundreds of personal checks, character checks, inspirational checks, ASPCA checks, high security personal checks and more. 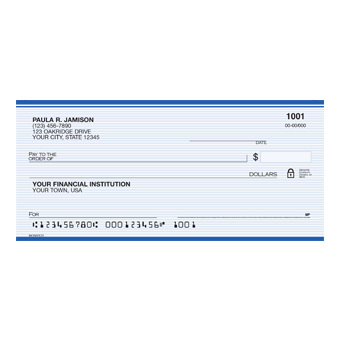 Shopping for business check needs? 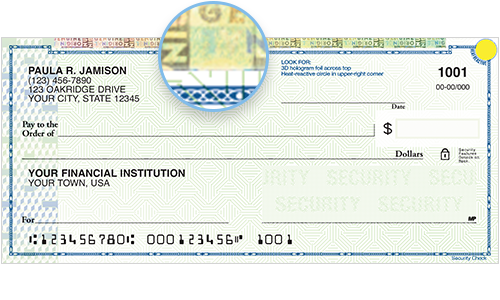 View our selection of manual business checks or high security business checks that allow you to easily customize and print. 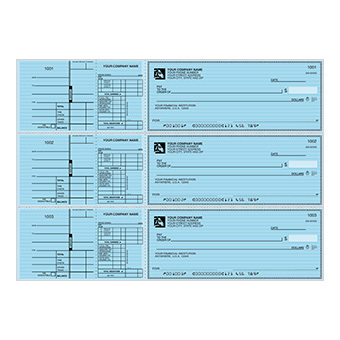 Order our most popular General Purpose Business Check compatible with our 7 Ring Check Binder. 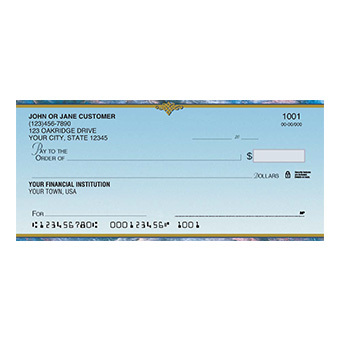 Browse through a variety of business products and accessories online. 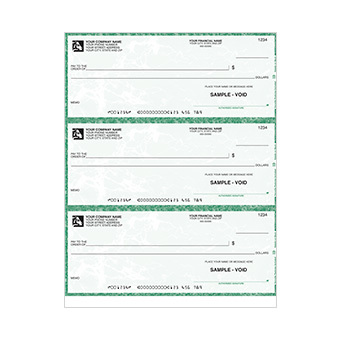 Costco Checks offers a selection of self-sealing window envelopes, deposit slips, self inking stamps, endorsement stamps and more. 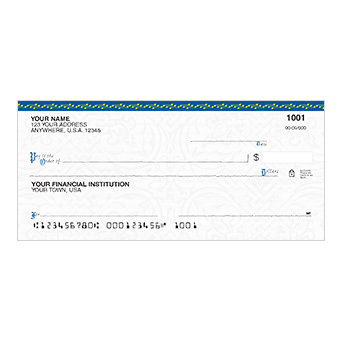 Shop our selection of return address labels and checkbook covers, too! 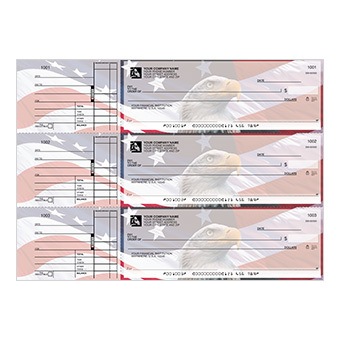 Purchase your federal tax forms before you need them. 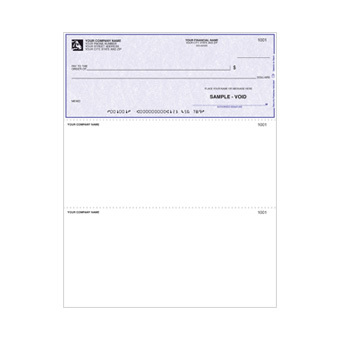 Simply order your laser W-2 forms, 1099 and 1096 employee tax forms online and we will ship them straight to your home or business.